APA’s Lemon-Aid Car Show airs across Canada on CHCH and Bloomberg TV. - Check local listings for details! Watch clips of past shows online. APA's New Car Buying Service will quickly give you a firm, no-nonsense price on a new vehicle and the name of a reputable, APA-vetted salesperson to buy it from. The Lemon-Aid new car magazine has a unique APA point-of-view, with special emphasis on reliability and vehicle value. 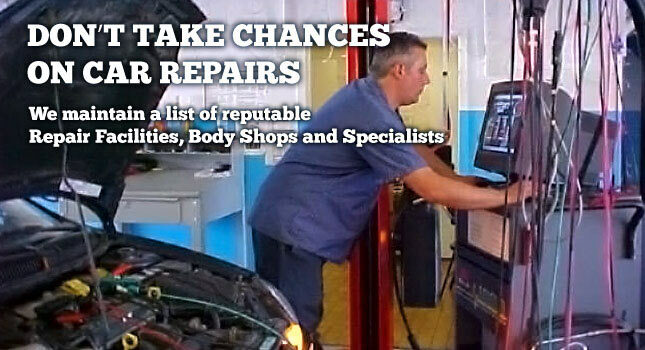 Vehicle Defects, New Vehicle Dealer Ratings, Class Actions, and Auto Repair Investigations. 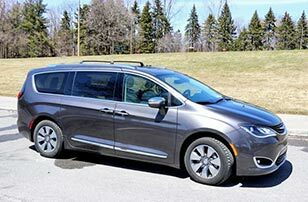 APA's Ron Corbett gives his views on the new 2018 Chrysler Pacifica Hybrid. APA's George Iny answers your questions in MoneySense Magazine. Want the book? Find out more here. Honda CR-V Corrosion Recall: the APA wants to hear from you! 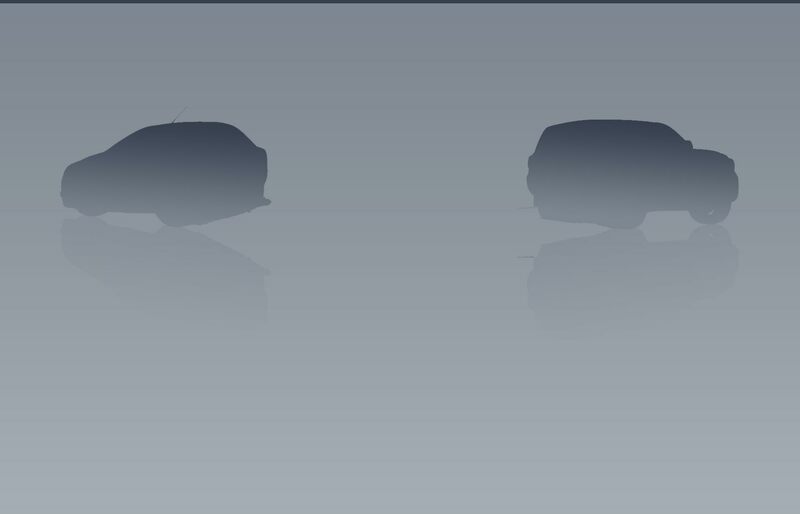 Did you receive an offer for your recalled 2007-2011 CR-V? 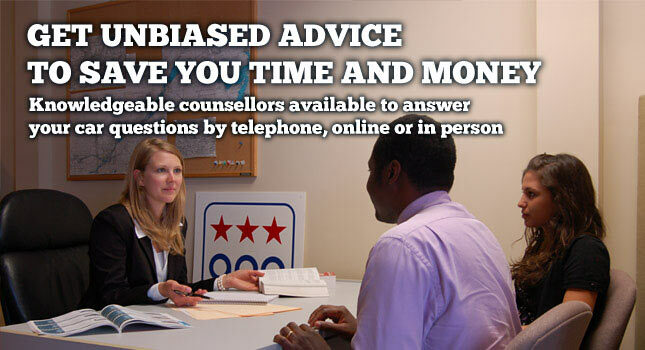 The APA wants to hear from you so we can help others. 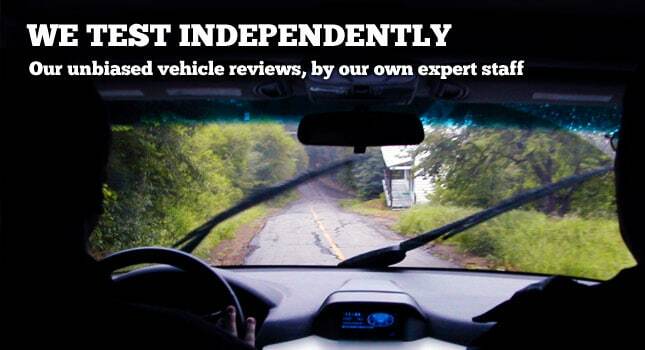 Click here to tell us what Honda offered. Hyundai and Kia Canada issued important "Product Improvement Campaigns" covering 2011-1018 models with 2L turbo and 2.4L non-turbo engines. 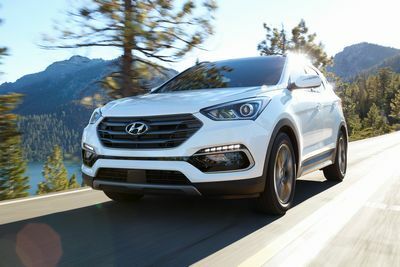 The engines are used in the Optima and Sonata sedans, and some Sorento, Sportage, Santa Fe and Tucson SUVs... Hyundai Canada has agreed to extend the warranty for all vehicles covered under the Knock Sensor Detection Software campaign to 10 years/200 000 km, whichever comes first. Find out more and see which models are affected. APA staff made the trip to Detroit for press day of the 2019 North American International Auto Show. Staff writer Ron Corbett has compiled this recap of notable announcements and unveilings from Detroit. Read More. 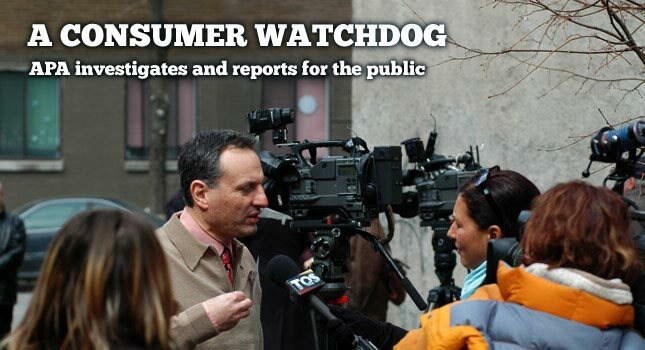 A cautionary tale about the 8-year loan from the Ontario Motor Vehicle Industry Council. Be aware of the potential drawbacks when you decide to finance your next vehicle over a longer term. [PDF] Read More. Subaru Canada recently extended the warranty for engines that experience high oil consumption to 8 years/160,000 km. If you already paid for a repair, the deadline for reimbursement is November 30, 2017. Read More. The 2017 EcoRun kicked off at Parliament Hill in Ottawa on June 15th and ended up 660 kilometres later, in Quebec City on the evening of the 16th. Read More. Another customer has come forward claiming a Winnipeg car dealership owes her money following a CBC News story about a Brandon couple who claim to be owed more than $28,000. Read More. The APA teamed up with W5 to go shopping for new cars. In LET'S MAKE A DEAL the APA's secret shoppers dropped in on car dealerships in Calgary. Read More. Exploding Sunroofs: What can cause it, and who's to blame? Sticker Shock! Secret shoppers from the APA visited 20 new car dealerships in Vancouver. See the full report. Accompanied by an expert mechanic, APA mystery shoppers embarked once again on a hair-raising quset for a used car in the GTA. APA mystery shoppers visited 18 used car dealers and two curbsiders in the Greater Vancouver area looking for a good used car. 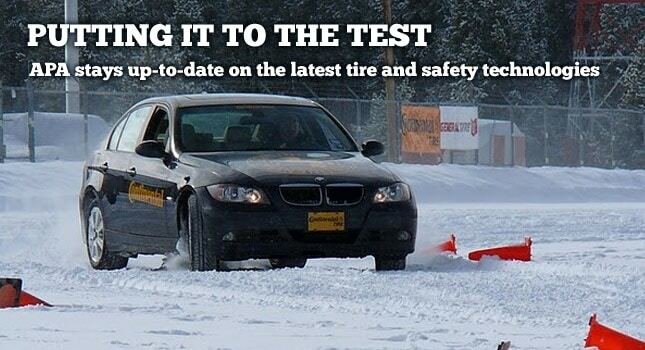 The APA visited 31 repair shops in Toronto and Calgary for the correction of a simple problem, with mixed results. Have a vehicle to sell? Build it here and get a live offer from our appraisers!